Production is currently on hold and all products are out of stock. For updates, please sign up for our email list. 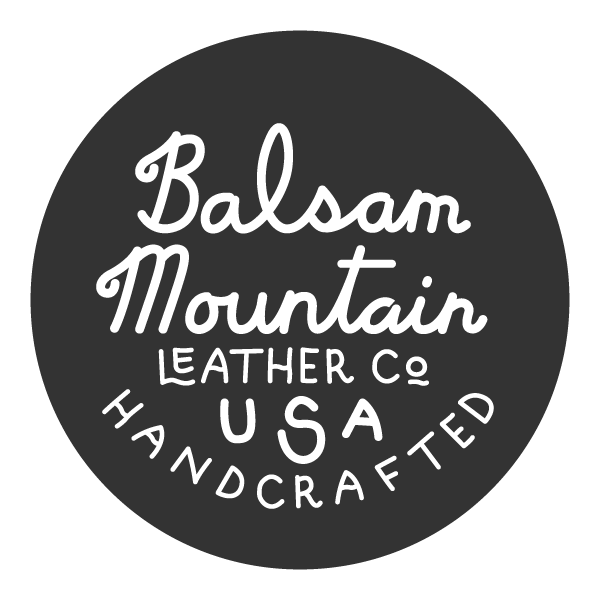 Balsam Mountain Leather Co. goods reflect the rugged terrain along the ridges of the Appalachian Mountains. The essential function of each piece is deliberated and then precisely crafted with materials that will hold the imprint of your use and wear. 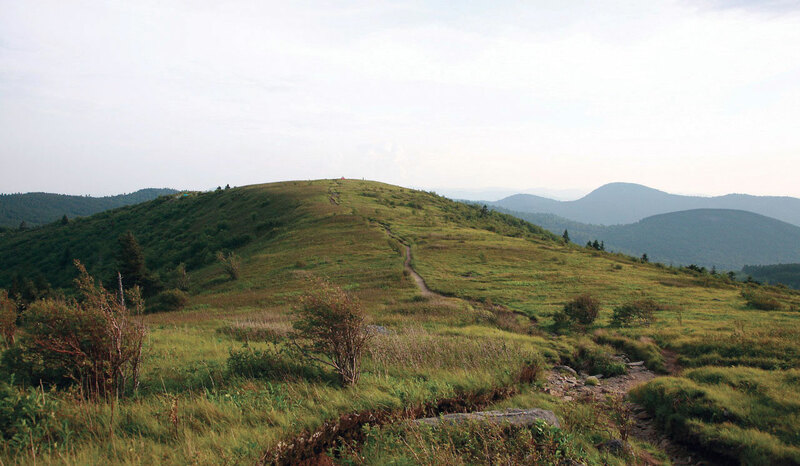 Material goods made with respect for origin and future.